Support for thousands of systems installed worldwide with original Klipsch replacement drivers and networks and upgrades such as plug-and-play processors that allow multi-way screen systems to perform perfectly with less amplifiers and contain onboard crossover settings, impedance matching and equalization. 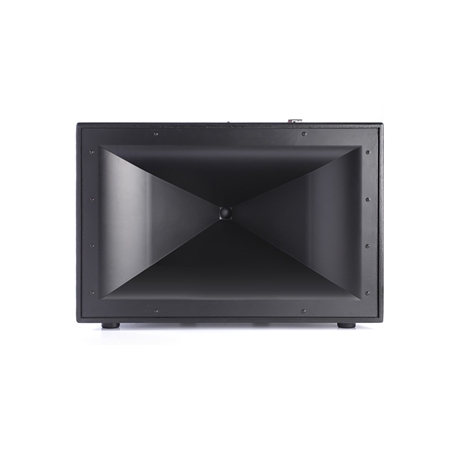 The KPT-305 is utilized as a mid-bass device in the 4-way fully horn-loaded KPT-MCM-4-Grand and the KPT-745. It augments the low frequency sections of these speaker systems for effortless, distortion free bass in large auditoriums. It replaces the former KPT-XII. 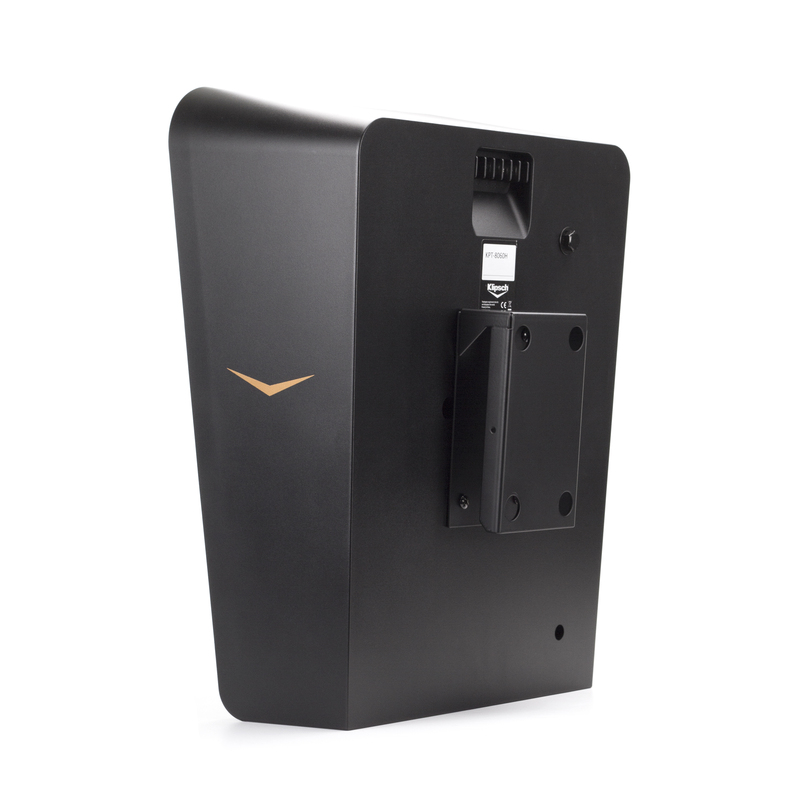 The Klipsch SB-6 mounting bracket is designed to operate with all Klipsch Cinema Surround speakers with a 2.75” (6.9cm) by 5” (12.7cm) 4-bolt pattern. Vertical tilt angle choices are 0° or 15° downward. 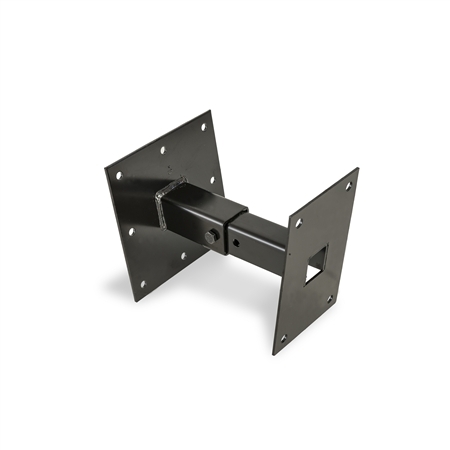 Perfect for a clean look, the Klipsch SB-9 Low Profile Mounting Bracket is ideal for quick and easy installation. The bracket’s installation is designed to allow for single person installation. The SB-9 bracket is only 2 1/4” deep, resulting in a desirable low profile form. The bracket, made using powder coated 12 gauge structural steel, accommodates a 5” x 2.75” standard VESA mounting hole pattern. 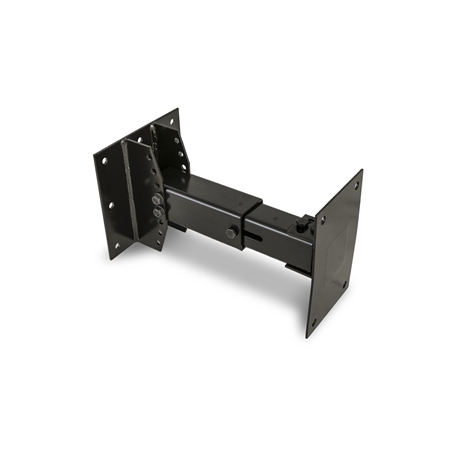 The SB-9 wall mounting bracket supports KPT series surrounds up to 80lbs (36.4kg). Package contents include one wall mounting plate, one speaker mounting plate, two security screws and instruction sheet.